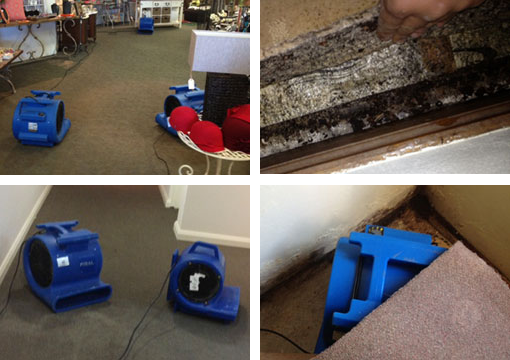 Wet carpet drying equipment rental available in Sydney for water damaged carpet through leaks and flooding. 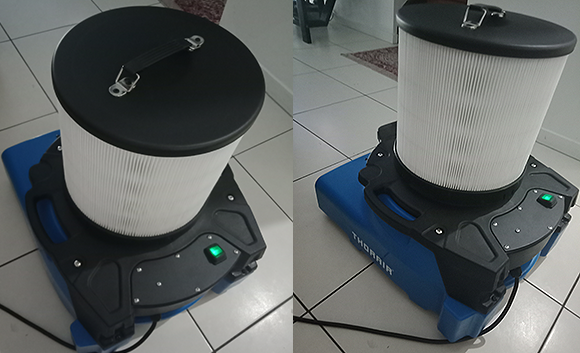 If you have flood water damaged carpet and you are looking for drying equipment, we provide all drying equipment and services to save you time. 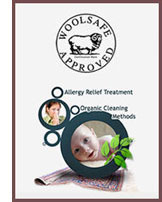 Our wet carpet drying equipment store is online. We hire, deliver and set up drying equipment. Our equipment is suitable for carpets. 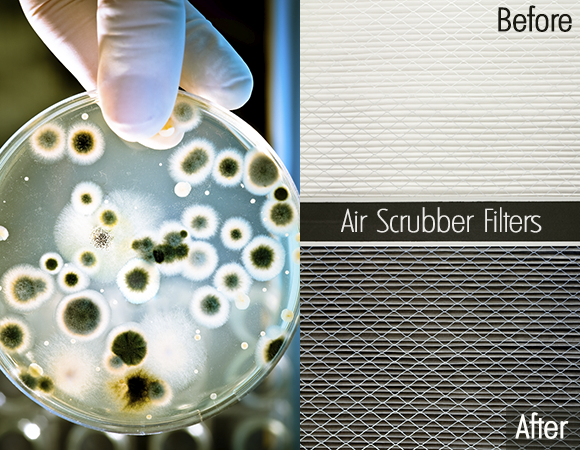 We hire carpet air dryers, commercial dehumidifiers, carpet water extraction machines, carpet stretchers, moisture checkers and air movers. We also hire drying equipment for wooden floors, walls and concrete: - Dehumidifiers, wet vacuum extraction machines, moisture checker and air movers. Q 1. How many hours do I leave the air dryers to run each day? Yes, our air dryers are made to run for 24 hours. Are the air dryers noisy? Yes a bit noisy, but you can leave them on low speed. Can we adjust the air dryer settings? You can reposition them from side to side, and change from low to high. Do I need air dryers after water damage? Yes to eliminate moisture in the walls and concrete.